Groups of racers organise themselves using mobile messaging applications. Thus, inform others in the group of the location and time of the illegal street racing. I remember when I was in my late teens and early twenties, friends talking about these illegal street races. When boys were boys. Every “wanna-be” racer fantasised about the modifications they would do to their cars. But, while fast cars are fun, in the wrong environment they are lethal. Not only to the driver but to the bystanders that gather at these “events”. 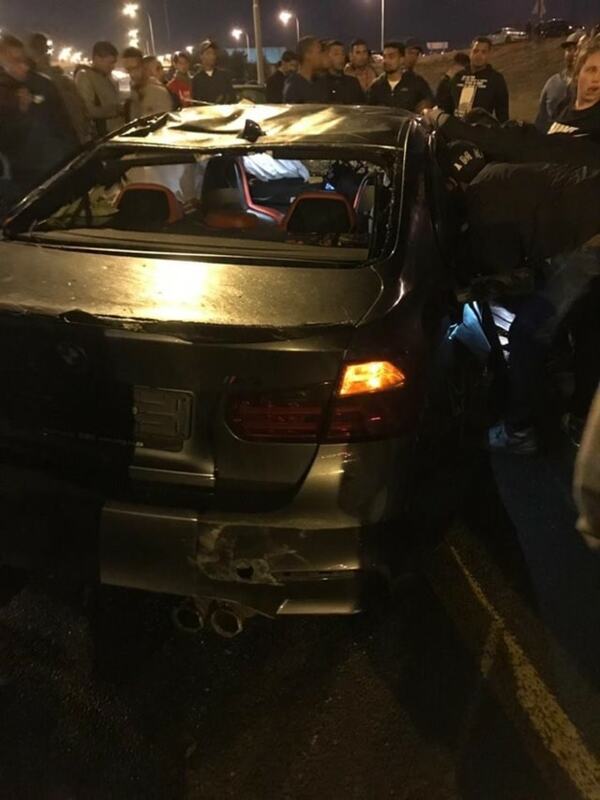 Illegal street racing isn’t only a South African problem, it happens all around the world. Watch this international video showing a gutted Tesla taking on ICE cars. 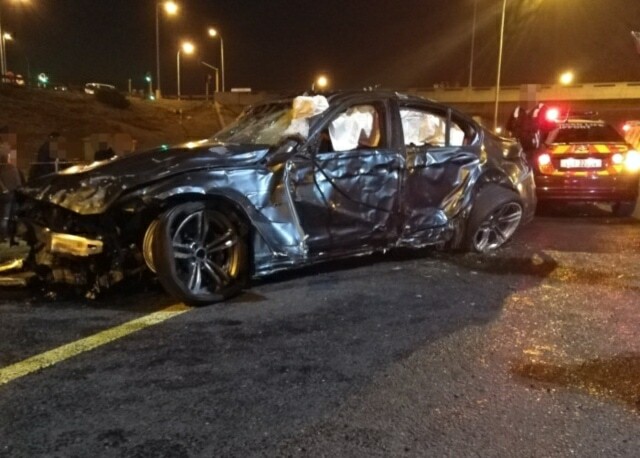 In January 2019, an illegal street race turned into a nightmare for the driver of a BMW who lost control of his car on the N1. The driver apparently had to have both his legs amputated as a result of the crash. Fortunately no one else was involved in the crash. Some, if not most illegal street racers modify their cars. This makes them more powerful, quicker from 0-100 km/h and able to reach higher top speeds. Cars are made faster by fitting after market turbo chargers, nitros oxide and doing piston and cylinder modifications. Illegal street racers often lower the suspension of their cars. The effect of lowering the suspension of a car causes less air to flow underneath the car. Thereby reducing aerodynamic drag. The downsides of lowering the suspension are hard to calculate. But, could result in brake overheating, abnormal tyre wear, and a host of other negative and un-calculated effects. Illegal street racers also like fitting after market spoilers and tail wings on the back of the car. This in an attempt to firstly “look cool” but also to modify the airflow around the car to give it more downforce. Often, these modifications are hit and miss. Because most illegal street racers just don’t have the testing and technical facilities to measure the effect of aerodynamic modifications. Another consideration is that after market, non manufacturer endorced modifications reduce the value of the car and make them almost “unsellable” to the general public, unless to another racer/enthusiast. While some modifications are legal. For instance, upgrading an older model vehicle with newer technology to make it safer. The South African National Road Traffic Act lacks the depth to deal with this problem effectively. However, law enforcement do sometimes remove the licence disk of the vehicle on inspection. The owner would then need to take the vehicle to a testing station for a roadworthy test. This means the vehicle can be denied a license to be on South African roads. Only a car restored to the required standards will get its license back. The sad thing is that illegal street racers in Cape Town know and admit that they are breaking the law. They want the City of Cape Town to “give them a street” to race on. It’s not that easy though, as an event permit needs to be applied for. There are legal alternatives at places like Killarney Race Track and others around South Africa. These tracks have set up specifically for “drag racing” to help curb the problem. The illegal street racers however don’t want to use the race tracks sighting everything from the strip being too short to speed bumps that damage the cars.